Living in the Tampa Bay Area gives me the ability to visit a lot of places. One of my favorite places to take a staycation is Ybor City. Located just outside of downtown Tampa, Ybor City was founded in 1885 by cigar manufacturer Vicente Martinez-Ybor and was the premier place for cigar making outside of Cuba in the early 20th century. Literally a city inside a city, you can easily see the sites of Ybor in one day if you choose. 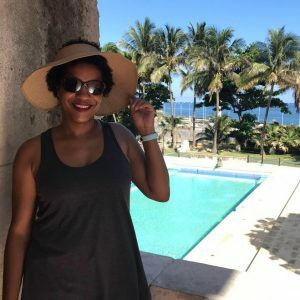 Here are some things to do while you’re there. Ybor City Museum State Park – The Ybor City Museum State Park was created to help preserve the cultural history of the area. 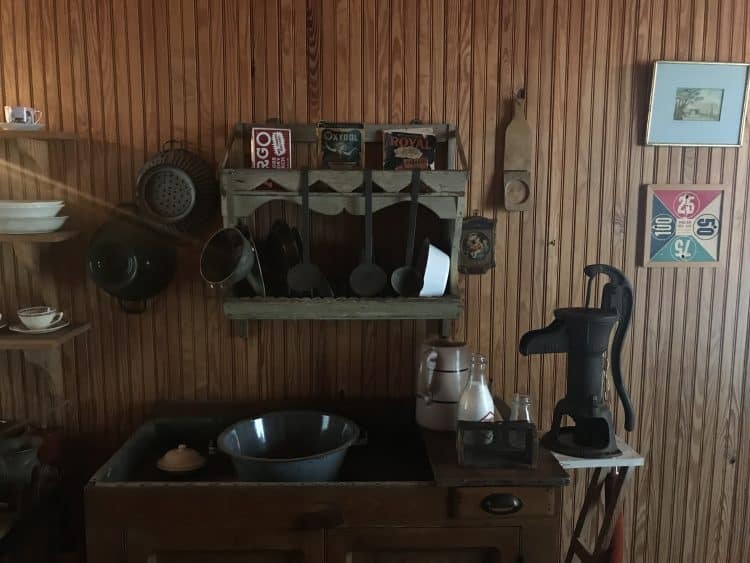 Consisting of a garden, a walk-through museum and a tour of an authentic Ybor City cigar worker’s house, the museum provides a picture of what it was like to live in the area during i’s heyday. Exhibits about cigar rolling, Jim Crow laws and the local businesses help explain how Ybor City thrived for so long. 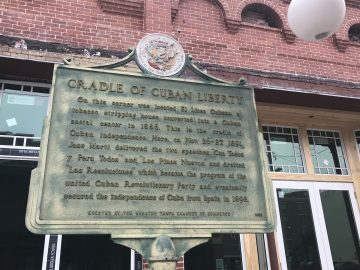 Something new I learned – Ybor City didn’t just consist of Cuban immigrants brought over to roll cigars. There were also Jewish, Italian, Spanish and African-American merchants and workers who help the city succeed. Tip: cost to enter the museum is $4 but if you have a Florida State Park annual pass you get in for free! 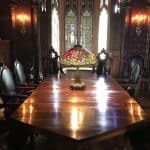 Tampa Bay History Center –Technically not located in Ybor City, the Tampa Bay History Center is easily accessible from Ybor via the trolley and worth the trip. With permanent exhibits on Tampa history (did you know that Teddy Roosevelt and his Rough RIders came to Tampa on his way to fight the Spanish-American War in Cuba?) and rotating exhibits that touch a variety of historical events, if you have a love of learning then this is the place for you. 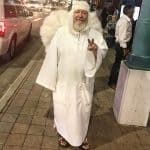 Take a Walk – Walking around Ybor City is a lesson in history. 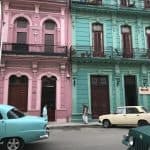 Although there is a lot of construction in the area, there is plenty of old architecture still in place including the Cuban and Italian cultural clubs that were the backbone of the area. There are also lots of tours offered at various places. A word of warning though – some of these places charge a high price to see how their alcohol or cigars are made. If that interests you, that’s fine, but there are plenty of places that will explain their processes without charging $15 to see a couple of vats in the back of house. Be sure to ask what you’re getting and how much it costs before you commit because several places will advertise they have a tour and not tell you the price until you’re ready to start. 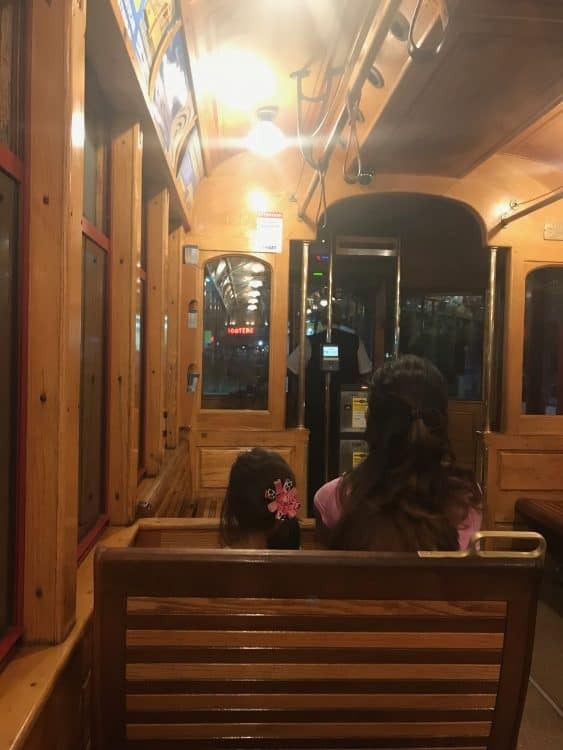 Ride The Trolley – Tampa’s streetcar system takes you almost 3 miles from Ybor City to the Channelside area to downtown Tampa. Riding the trolley on a sunny day is a great way to get around the area without getting in your car. There are several streetcar stops in Ybor, including at Centro Ybor. The streetcars come about every 20 minutes and rides on Saturdays are free! 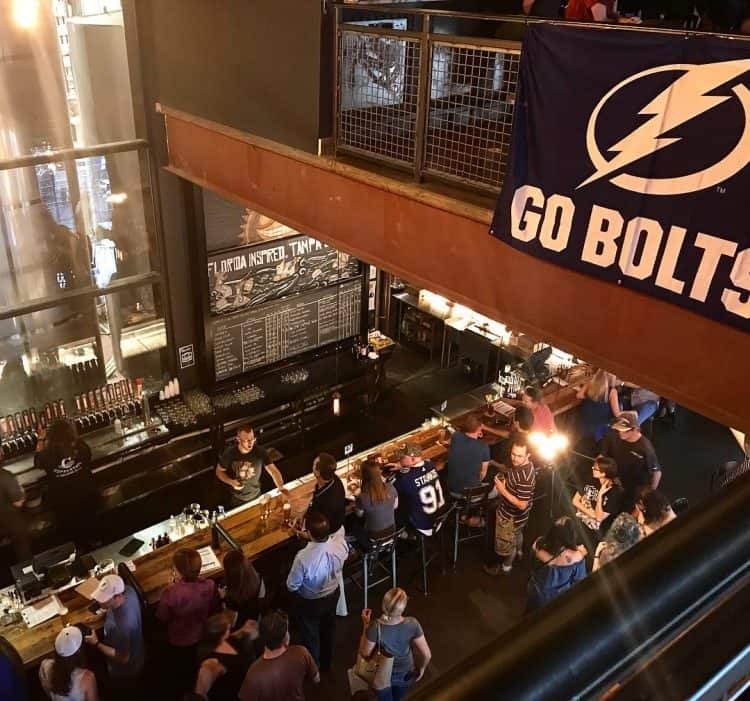 Coppertail Brewery – Located on the edge of Ybor, Coppertail Brewery offers a wide selection of beers brewed right in Tampa. Free Dive and Talk To Me Goose are two my favorites there. The brewery is 2 stories and filled with eclectic murals and art. They also offer food if you’re hungry. Note: their tour is worth it – for $7 you get to see their warehouse and production area, a beer and a pint glass to take home. 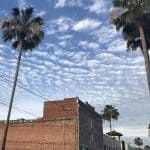 Rock Brothers Brewing – Located in the heart of Ybor near Centro Ybor, Rock Brothers Brewing creates beers based on musicians both locally and nationally known (try the Hooties Homegown Ale named after Hootie and the Blowfish). The day we went they were out of quite a few selections because they were moving their brewing location. However the variety was still good and I can understand special circumstances. There’s also a concert venue upstairs called The Attic that has some great shows if you get a chance to go. The Brass Tap – With over 70 taps and a great pub menu the Ybor City location of The Brass Tap is a great place to relax and hang out. We went to watch the end of the first playoff game for the Tampa Bay Lightning game and their staff was very friendly and welcoming. We grabbed some wings and mac & cheese to nosh on and had some Florida beers we hadn’t sampled yet (mine was a hardwater from MIA Beer Company). Florida CANE Distillery – You might miss this one if you weren’t looking for it. 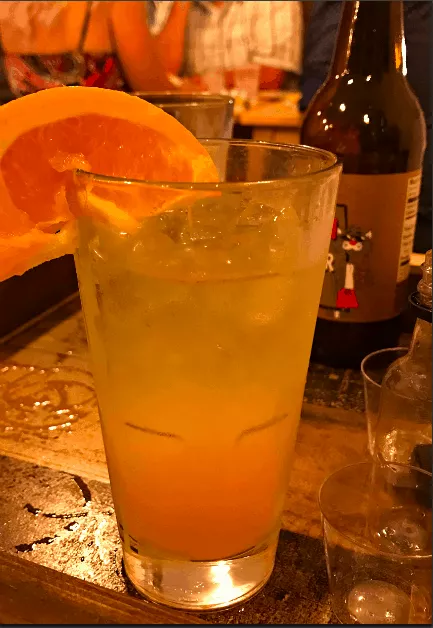 Located on a side street in a small storefront, Florida CANE Distillery is a micro-distillery that produces vodka, gin, whiskey and moonshine. The day we went we were greeted by the owner who gave us a few (okay more than a few) samples to taste. Due to Florida laws you can’t order a drink at any of the distilleries – you can only have samples. I’m not a straight liquor drinker so that doesn’t necessarily appeal much to me. However Florida CANE Distillery has a great thing after 8pm called Distillery After Dark. For a set price you get all of the items you need to make a drink on a tray and you mix it up yourself. A smart way to adhere to the laws and still be able to have that mixed drink. The atmosphere for Distillery After Dark was great – be sure to give it a try! FishHawk Spirits – Located on the south side of Centro Ybor, FishHawk Spirits has a storefront where you can get 2 samples of their Florida made absinthia, vodka and brandy. FishHawk Spirits actually brews in Ocala so this is just a storefront but it’s a good way to taste some more Florida produced liquor. Tabanero Cigars – Yes I know that this is a cigar shop (that has some pretty nice cigars) but if you head all the way to the back of the store on E. 7th Ave x 16th St, there’s a little stand that sells Cuban coffees. The cafe con leche is excellent and tastes just like the ones I had in Cuba. We went there first thing in the morning while the streets of Ybor were still quiet and sat on their outside patio to enjoy our coffee. Columbia Restaurant – The oldest restaurant in Florida, the Columbia Restaurant opened in Ybor City in 1905 and has been in continuous operation under the same family ever since. With authentic Spanish and Cuban food and to die for sangria, the Columbia is a great place to go for an authentic Ybor experience. They even have a flamenco dancer show! Tip: The Columbia Restaurant is very large but also requires reservations, as does the flamenco show. If you want to get a taste of the Columbia in a more casual setting, go to the Columbia Cafe which is on Riverwalk. It’s located underneath the Tampa Bay History Center so you can grab some food and drinks after you’re done there. 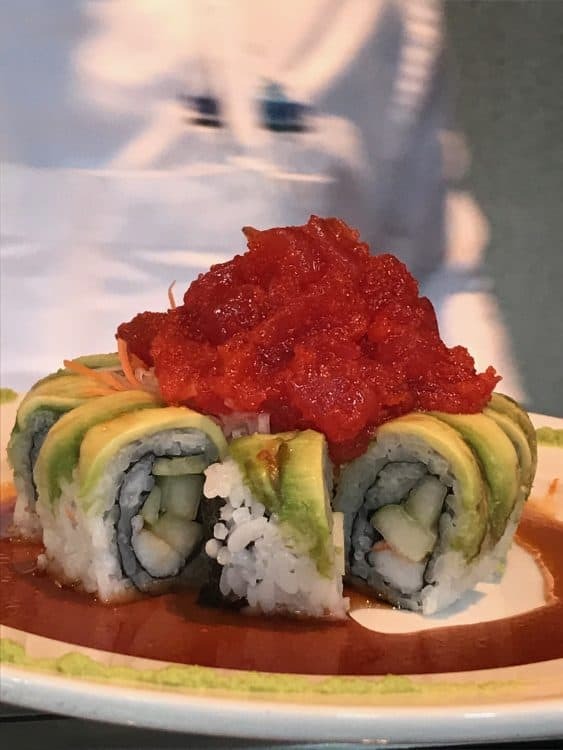 Blue Samurai – I worked in Tampa Heights for a few years and would go to the Blue Samurai in Centro Ybor for their lunch specials. During our staycation we went for dinner and while they didn’t have my lunchtime favorite, bento boxes, they did have a full menu that even my husband, who doesn’t eat sushi, could find something from. Their food is very fresh and doesn’t take long to serve, which is a plus if you’re looking to eat before going out for a night on the town. The Hampton Inn & Suites Ybor City, where we stayed, is located on the main thoroughfare of Ybor City, 7th Avenue. 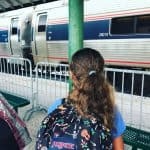 The staff is very friendly, the rooms (which have a microwave and mini fridge) have plenty of space and are quiet and they offer a free breakfast, which isn’t spectacular but will help you save a few dollars. The hotel offers a pool and exercise room and has a mini-mart if you need it. The hotel is a block from a streetcar stop and is close to the Port of Tampa if you’re going on a cruise. There’s also a hotel shuttle that will take you to locations within 3 miles of the hotel. 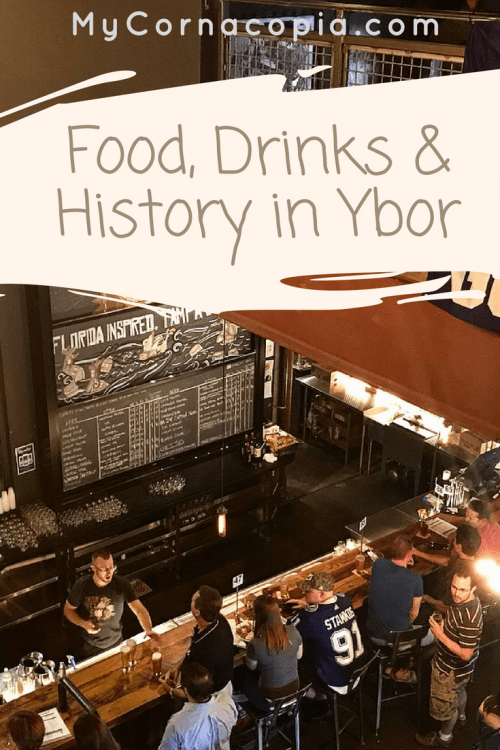 Ybor City is a wealth of history and fun. Have you visited yet? What’s your favorite part? 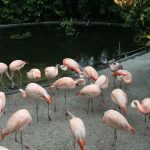 This entry was posted in Blog, Florida Travel, Travel. Bookmark the permalink. Had an awesome curry in Tampa Bay many moons ago, reckon Tabanero Cigars or more to the point, some Cuban Coffee, might be on the list next time… sounds very cool! Huh? Who knew? I had no idea that this little city existed outside Tampa. This looks like a must visit next time I am down that way. This was a place I really wish I had had a chance to see when I was in Tampa. The area seems so rich with culture and history. I can’t wait to get back here and make up for missed time!